Hello, my name is Yasuhiro Ohsone. After joining SIGMA in 1987, I have spent many years developing cameras and lenses. With the start of SIGMA GLOBAL VISION in 2012, I became involved in SIGMA’s product development as head of our product planning and our new OEM divisions. Rather than a true engineer, it may be closer to the truth to think of me as a camera and lens maniac who spent his free time during middle school, high school and university at their respective camera clubs. In this new column, I would like to introduce the interesting development stories of our products, talk about their historic backgrounds and the market situation at the time, and perhaps share a few anecdotes about past failures and mistakes – only the very old ones I am no longer embarrassed about, of course. I would like to begin this series with a lens we have just announced at Photokina 2018: our new 60-600mm DG OS HSM | Sports lens. A long time ago, at the PHOTO Expo (now CP+) in the year 2000, SIGMA introduced the APO 50-500mm F4-6.3 EX RF HSM lens. It was the very first super telephoto lens in the 500mm category to feature a 10x zoom capability. 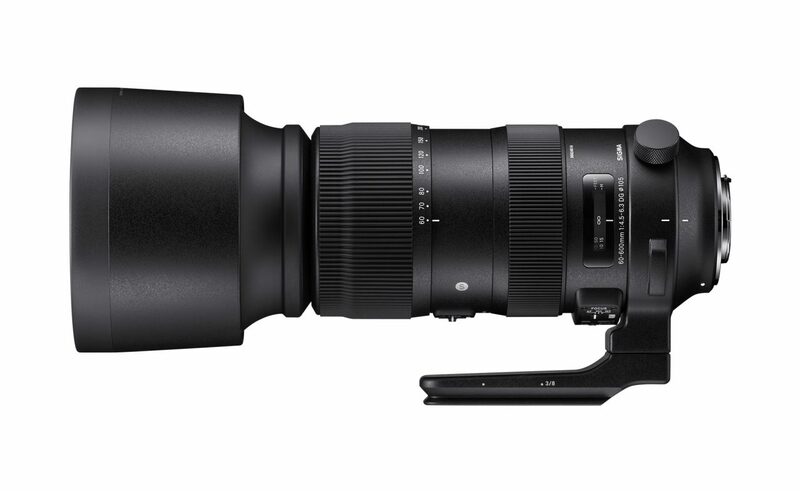 This dream lens allowed sports photographers to shoot all possible situations using just a single lens, and it widened the market of super telephoto zoom lenses that SIGMA had started with our 135-400mm and 170-500mm lens models. 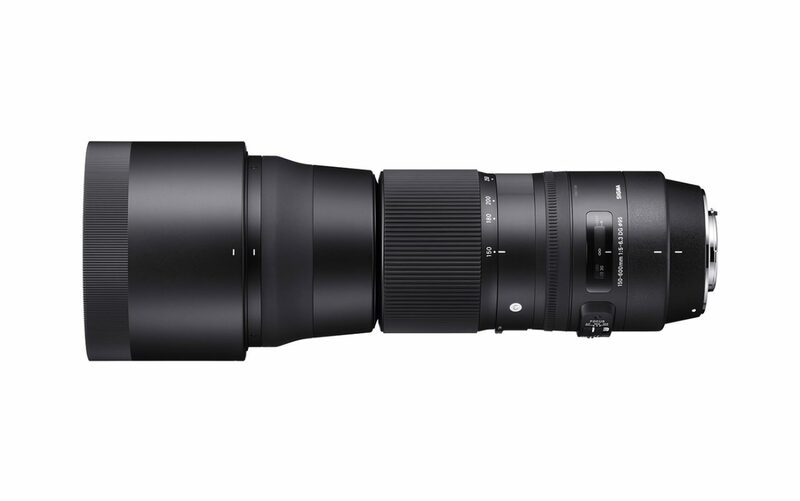 Why has only SIGMA succeeded in developing a super telephoto lens with 10x optical zoom? For one, our unique product manufacturing system was a big advantage. We already had the necessary know-how, thanks to our experience producing 400-500m super telephoto zoom lenses. The fact that our facilities were already equipped with the technology to polish large-diameter extra-low dispersion glass proved to be another key factor. No matter how good your lens design may be, if you unable to manufacture the product then the design is nothing but a few lines on paper. We faced quite a struggle with the optical configuration of the lens. Using the standard lens element setup of super telephoto zoom lenses turned out to be impossible. Instead, we found a solution that was based on the configuration of high-power zoom lenses (with a focal length of 28-200mm). But the problems continued with the mechanical parts of the lens. In the end, by creating a new mechanical design which allowed the use of a front lens element 10 centimeters in size and by switching to a configuration in which the minimum focusing distance depended on the focal length (in short, a varifocal lens design), we were able to make our lens design a reality after all. Keeping the minimum focusing distance the same for both the 50mm and 500mm ends of the lens’ focal length spectrum was next to impossible. Choosing a minimum focusing distance of 1 meter for the 50mm and 3 meters for the 500mm lengths of the APO 50-500mm F4-6.3 EX RF HSM, we were able to allow the internal focusing cam parts the necessary leeway to move freely and still maintained usability at the 50mm range. However, as a sacrifice, the focal point of the lens would change whenever the focal length was adjusted. In this regard we relied on the swift evolution of the autofocus feature. Our 10x optical zoom lens, which combined the power of a 500mm focal length lens with great usability, caused an overwhelming response. A lens that could switch seamlessly between such long and short distances was a great help when photographing sports like soccer or rugby. At air shows, you are now able to photograph a formation flight or zoom in to capture the details of a single aircraft, all with a single lens. It really is a super telephoto lens made in heaven. Eventually, we improved the coating on the 50-500mm lens and added it to our (full-frame) DG series. An update with an optical stabilization system followed in 2010. 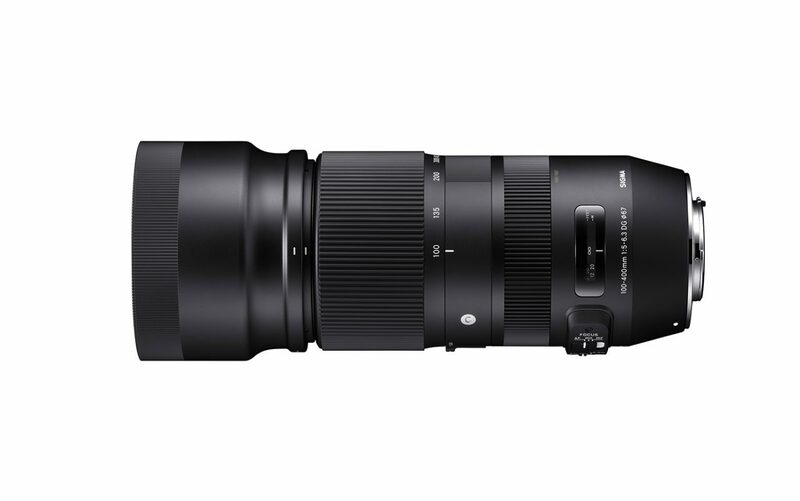 The lens joined SIGMA’s lineup of most popular products. 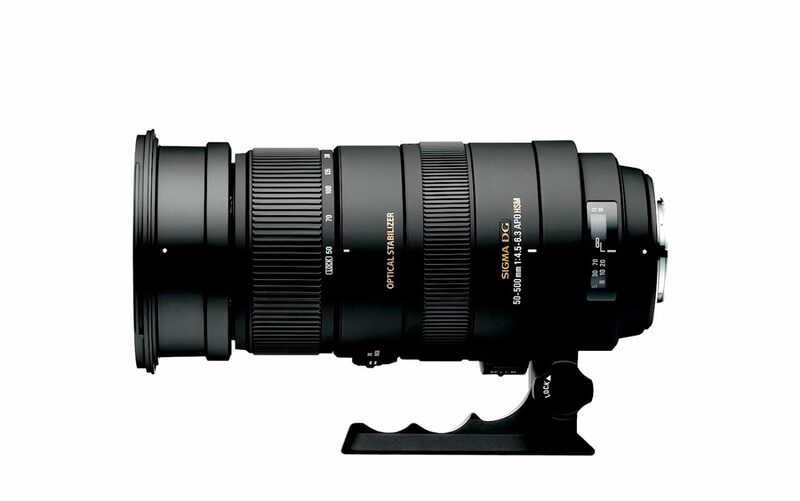 In 2013, the super telephoto zoom lens range shifted from 500mm to a focal length of 600mm. 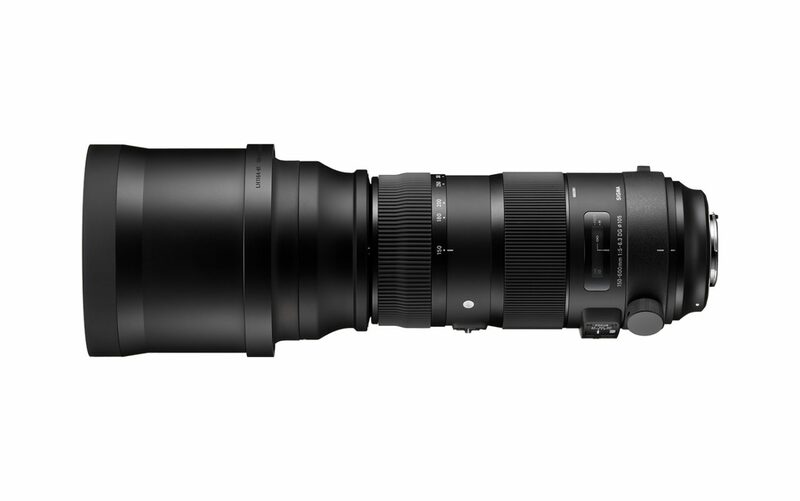 At the Photokina 2014, SIGMA announced two new lenses that feature the new range – the 150-600mm DG OS HSM F5-6.3｜Contemporary and the 150-600mm F5-6.3 DG OS HSM｜Sports. Three years later, in 2017, we expanded our line-up of super telephoto zoom lenses once more with the 100-400mm F5-6.3 DG OS HSM｜Contemporary. Now it is the year 2018, and the time has come to announce a successor to the APO 50-500mm F4.5-6.3 DG OS HSM: at Photokina 2018, we introduced our brand-new 60-600mm F4.5-6.3 DG OS HSM | Sports lens. But developing a 10x optical zoom lens with a focal length of 600mm was no easy feat. Thanks to our wealth of experience developing previous models, we would not run into great difficulty during planning or manufacturing. The weight of the lens, however, was a significant obstacle to overcome. During the planning stage, we realized that the glass elements – in particular the front lens element – necessary for a 600mm focal length and the metal cam parts required to move around all internal parts would lead to a significant weight. Our mechanical engineers predicted the final lens to weigh between 3.3 and 3.5 kilograms – a weight to rival 500mm F4.0 lenses! 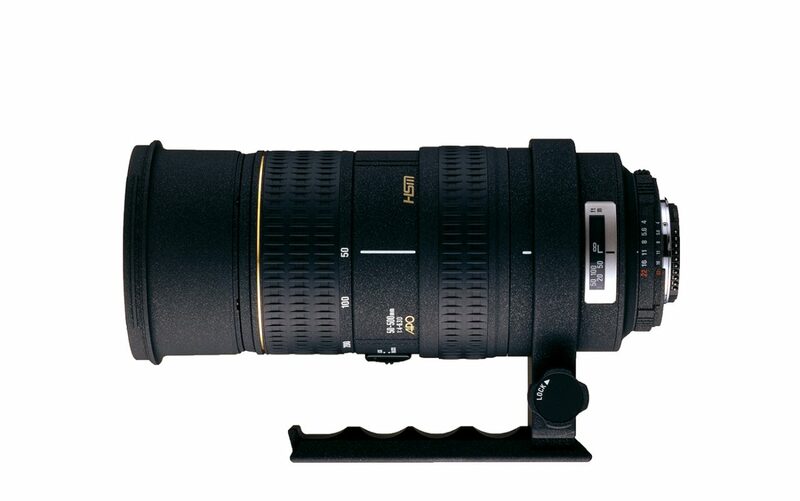 We decided to first focus our efforts on reducing the weight of our 60-600mm F4.5-6.3 lens. It is of course unacceptable to sacrifice optical performance for a lighter weight. Even with the usefulness a 10x zoom may offer, the lens would only be used in the field if it could provide an optical performance similar to 150-600mm zoom lens models. In order to achieve the reduction in weight, the key were the lens’ mechanical parts. We decided to substitute new materials wherever possible. For the mount and tripod attachment – parts which require high structural strength – we decided to use magnesium. For parts that will be in regular contact with the user’s hands – focusing and zoom rings, for example – we opted for CFRP (Carbon Fiber Reinforced Plastics). And by using a TSC material (Thermally Stable Composite) for the intricate internal cam elements, we were able to make them significantly lighter. All in all, our multi-material manufacturing approach allowed us a reduction in weight of about 20 percent, down to 2.7kg! I believe that reducing the weight of the lens’ front parts, including the hood, makes the weight reduction feel even more substantial in practical use. Our new 60-600mmF4.5-6.3DG OS HSM | Sports is packed with many more features and functions typical for our Sports line lenses. Talking about the great optical performance (thanks to our many years of experience with super telephoto zoom lenses) and the range of powerful accessories that are available would go beyond the scope of this column. However, I hope you enjoyed my short account of the lens’ history and read these final words with your interest in the 60-600mmF4.5-6.3DG OS HSM | Sports at least a little piqued.